The service provided by the Triple J Ductwork staff and the company’s prices have set it apart from competitors and made Triple J Ductwork one of the largest companies of its kind in Oakland County. Professional contractors and residential do-it-yourselfers alike have come to realize the many benefits of Triple J Ductwork. 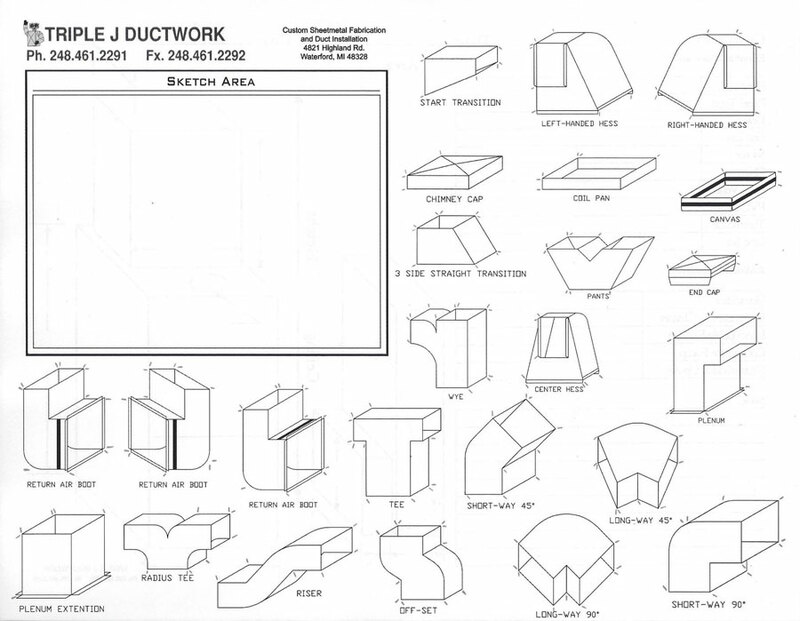 Established in 1997, Triple J Ductwork is an HVAC sheet metal fabricator that is family-owned and operated. The business custom fabricates metal products for projects of all sizes. A large variety of styles, colors and prints are available in such metals as aluminum, copper, stainless, diamond plate, galvanized and many more. 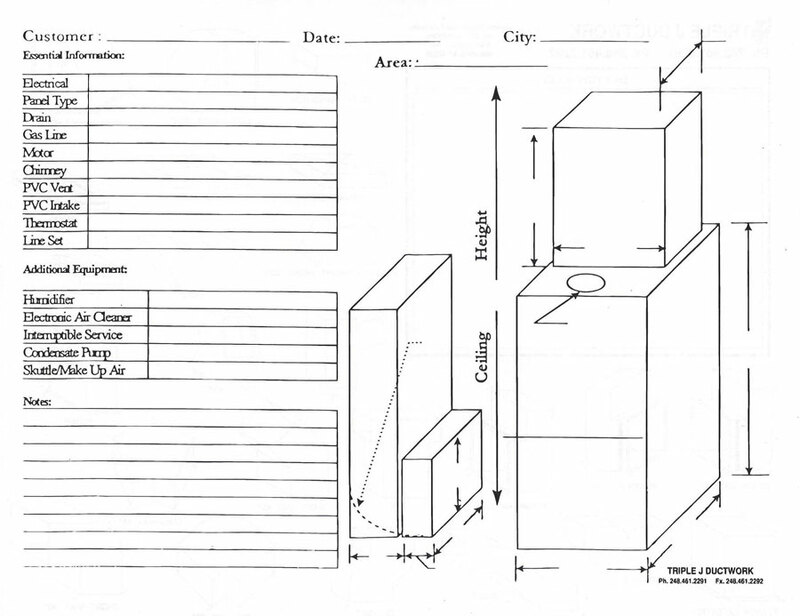 We also supply commercial spiral duct and PCD spiral duct.